TASK™ 11 Product Information | Smooth-On, Inc.
Shrinkage 0.0024 in. / in. 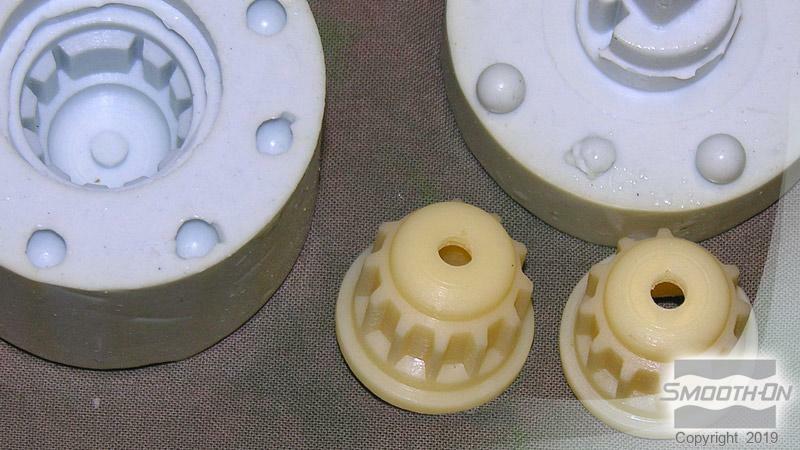 TASK™ 11 urethane casting resin is a semi-rigid plastic (has some flexibility) that is strong and very tough. Originally developed for high impact tooling (drop hammer punch), TASK™ 11 also offers good abrasion and chemical resistance and is ideal for a variety of industrial applications. This product is suitable for some FDA/USDA applications - dry food contact only. TASK™ 11 applications include making abrasion resistant parts, foundry patterns, encapsulation, roller facings, metal bonding and vibration pads. Applying A Release Agent - A release agent is necessary to facilitate demolding when casting into or over most surfaces. 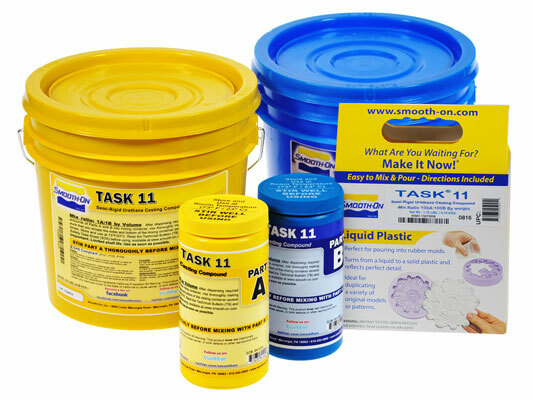 Use a release agent made specifically for mold making (Universal™ Mold Release or Mann’s Ease Release™ 200 available from SmoothOn or your Smooth-On distributor). A liberal coat of release agent should be applied onto all surfaces that will contact the plastic. Measuring - The proper mixing ratio is 100 Parts A to 100 Parts B by weight. 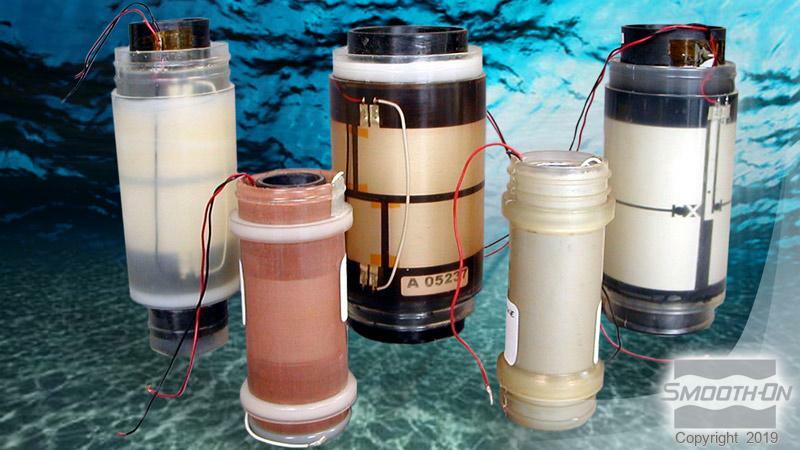 Dispense the required amount of Part A into a mixing container. Dispense the appropriate amount of Part B and combine with Part A. If tinting or pigmenting TASK™ 11, add the tint or pigment dispersion to Part B and mix thoroughly before adding Part. 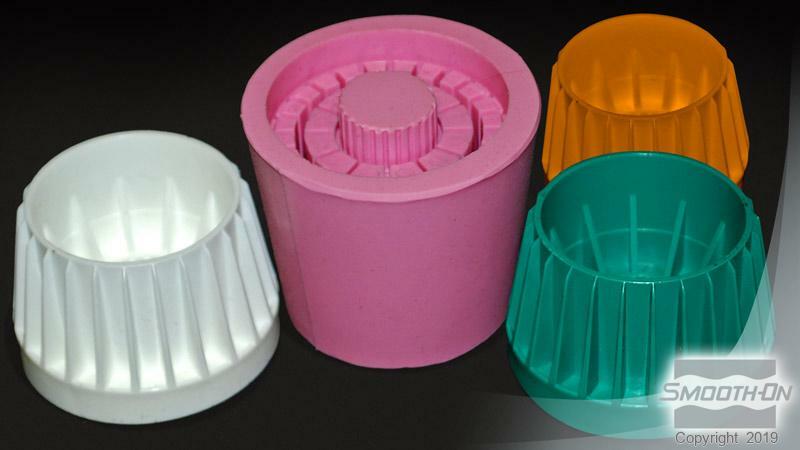 A.
Pouring - If casting TASK™ 11 into a rubber mold, pour mixture in a single spot at the lowest point of the mold. If encapsulating an object, do not pour the mixture directly over the object. Let the mixture seek its level. A uniform flow will help minimize entrapped air. Post Curing - Castings will reach “full cure” faster and achieve maximum physical properties and heat resistance if TASK™ 11 is post cured. Post curing is recommended if castings are thin or of low mass concentration. 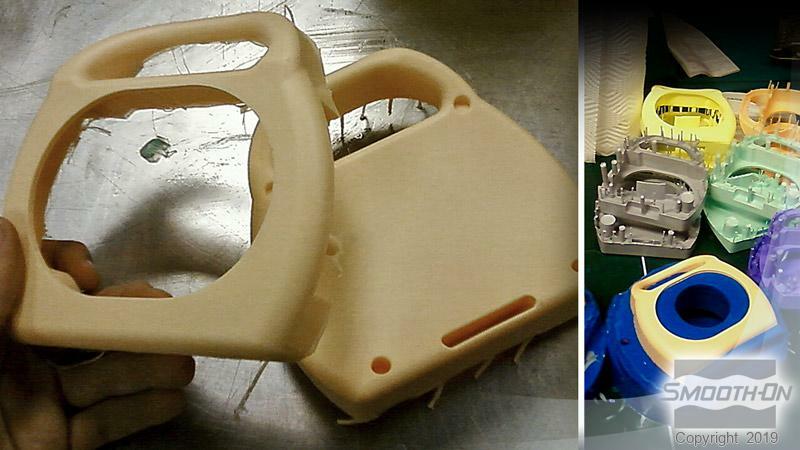 Castings should be post cured in a mold or support structure. Allow the material to cure for 6 - 8 hours at room temperature followed by 16 hours at 150 - 160°F (65 - 72°C). The casting or part should be allowed to cool to room temperature before handling. 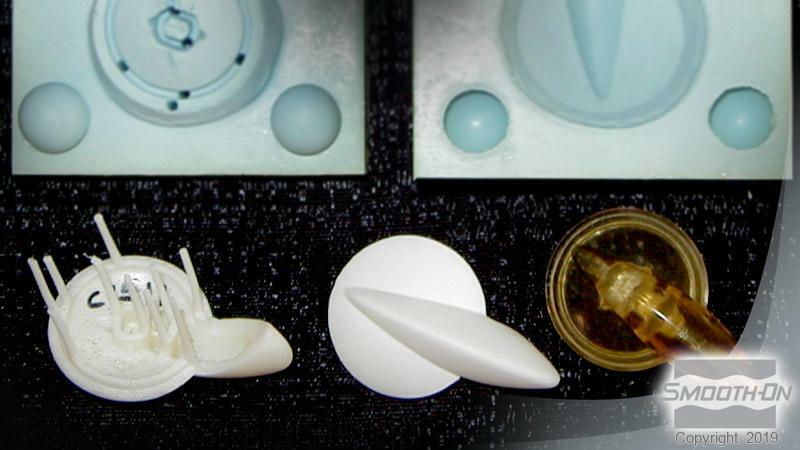 Properly cured parts cast from TASK™ 11 Rigid Polyurethane, comply with the Federal Food, Drug, and Cosmetic Act (FFDCA), as amended, and all applicable food additive regulations as articles or components of articles intended for use in the contact with foods as stated in the Code of Federal Regulations 21 CFR, Section 177.1680 governing the use of Polyurethane resins. This certification shall continue in effect until revoked by written notice and shall apply to all TASK™ 11 Rigid Polyurethane System material shipped prior to receipt of such written notice.